Willkommen in Thalfang - merten-rs Webseite! 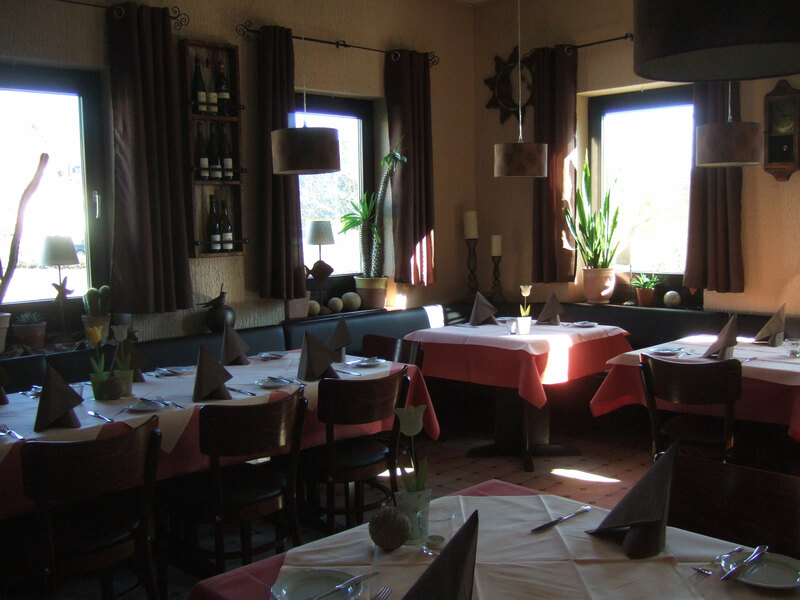 Enjoy a visit at the Restaurant Am Weiher in our little town in the Hunsrück mountains. 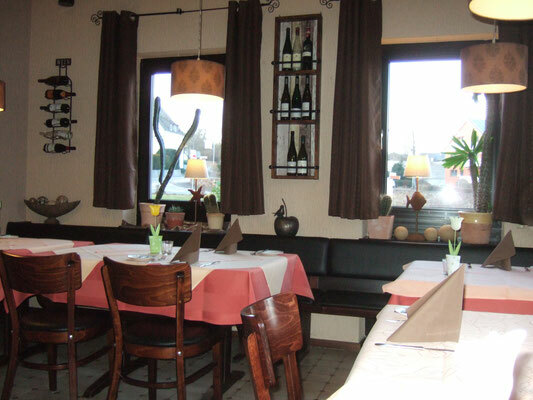 Our menu includes regional and international dishes – always corresponding to the respective season, and made from the best ingredients only. 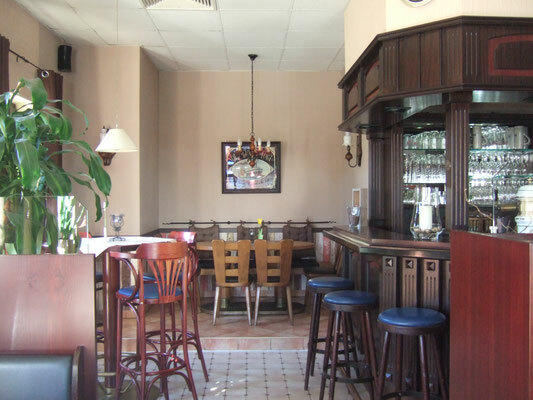 All dishes are prepared fresh and served to you in the comfortable and inviting atmosphere of our restaurant. 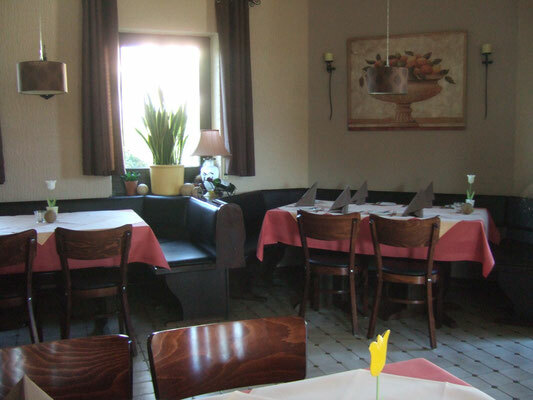 Regardless of whether you are on holiday in the area or live just around the corner: Be our guest and enjoy only the finest food at the Restaurant Am Weiher. The Merten family hopes to welcome you soon!